Full planning with design is our specialty; it allows us to infuse your style and love story into your wedding day. We pride ourselves on going above and beyond to provide you with a spectacular day through detail oriented planning that is transformed into a day full of florals, textiles and stationery - creating lasting memories through photographs. Our full planning and design service is ideal for busy brides who want their big day to overflow with creativity, personal touches and amazing style for a truly unforgettable wedding day. We are nationally featured wedding designers with a genuine passion for bringing your love story to life and are devoted to providing you with a one-of-a-kind experience. Walk through our planning and designing process for a peek into what your wedding could be! If you are a bride who likes to do the planning but needs that little extra help with the design inspiration and values the importance of our Month-Of planning, this is the package for you! Our Month-Of Planning begins 60 days prior to your wedding, and is perfect for the or bride or groom that likes to handle the details but wants an experienced and professional team to manage the last minute details, design a detailed wedding week timeline, manage vendors and flawlessly execute your wedding day so you can relish in it. 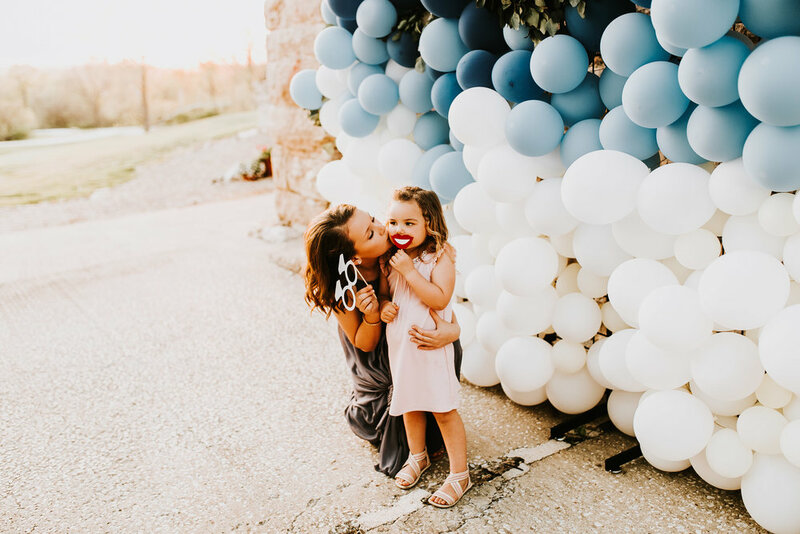 You don't want to throw an extravagant wedding, yet you still want to include beautiful details and celebrate with family and close friends of a guest list around 60 - this allows a more personal day and you can connect with guests individually. A micro wedding can still be full of tradition, you can customize your day to what is personal and most important to you. Consider an elopement wedding (can also be known as a popup) if you are wanting a quick engagement with a low key ceremony and celebration...if this fits your style I'm letting you know you do NOT have to visit the courthouse to accomplish this! An elopement or popup wedding is typically planned within weeks with a guest list less than a micro wedding, think 30-40 guests MAX. They can also be as simple as just you, the couple! And don’t worry, your elopement can still be full of beautiful details. For more information on what size wedding is best for you check out our blog, What Type of Wedding is Right For You, to help lead you in the right direction. A complimentary phone or in-person consultation can help determine which planning services and collections are right for you! I seriously cannot convey how thankful I am to have had the opportunity to work with you. You have a forever client in me! You are so talented and gifted, and we with all of the success in the world to you! So many people helped to make our wedding weekend an unforgettable one. One of the most important people was our wedding planner, Sara Reddick. What would we do without her! Everything went just the way we had planned and everything was timely and so well organized! 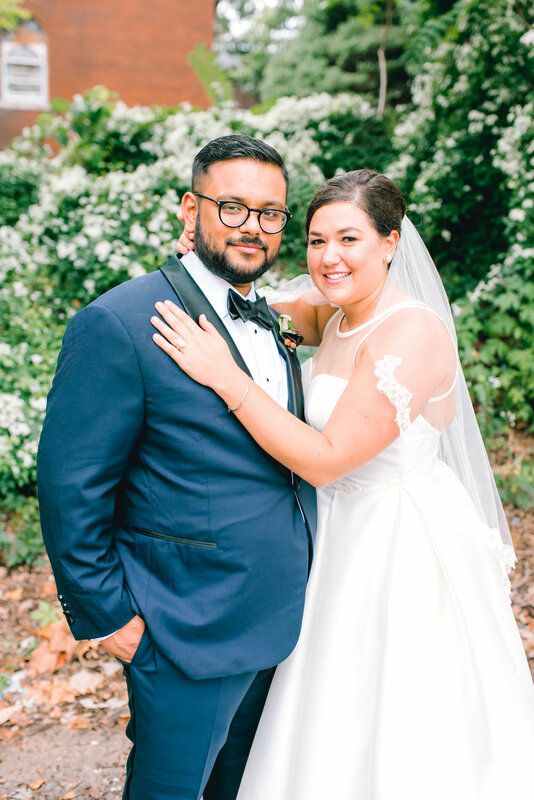 Sara made us feel so relaxed and I knew that she was the right person to help make our day go by without a hitch! We cannot thank Sara enough for all her hard work in making our day feel like a dream! Everything was PERFECT! Literally flawless. I cannot thank you enough for everything you and your team did for us!! The day was so seamless ... everyone always tells you to prepare yourself because something will go not as planned but I cannot think of one thing that I would have changed, you made my winter Hallmark dreams come to life!!! I was an out of town bride getting married in my home town. I was worried about the time commitment so I hired Sara - best decision. She ensured that we could coordinate all my meetings the few weekends I was home. She stayed in touch by email and responded promptly to all my questions. In addition to her efficiency, she is also creative. She takes each bride’s vision and makes it come to life. She also planned/organized my sister’s wedding the year prior. My sister and I have wildly different tastes, she realized that and planned two incredibly unique and special days. All of my guests left the wedding saying it was one of the most organized and planned out weddings they have ever attended. Every detail was addressed and that is all because of Sara!